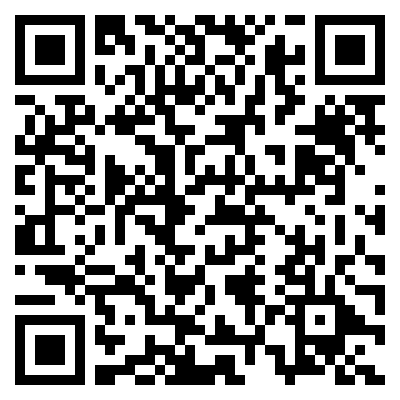 In this section of the page you can see QR code picture of german company Grünwald Hibernian Wohn- Und Gewerbebau Gmbh. QR code is small image with encoded company information. To decode QR code image you have to use special app on your mobile device.